Additional engaging exercises cover making personal choices, understanding family, sin and salvation, Proverbs, and God's eternality. 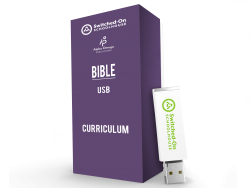 Your student's will gain illuminating insights into the purpose of worship and learn the Lord's Prayer. Added topics include martyrdom, early missionary journeys, and memory verses.